Instantly add some luxe to your home with the Silver Accent Chest by Cambridge Home. 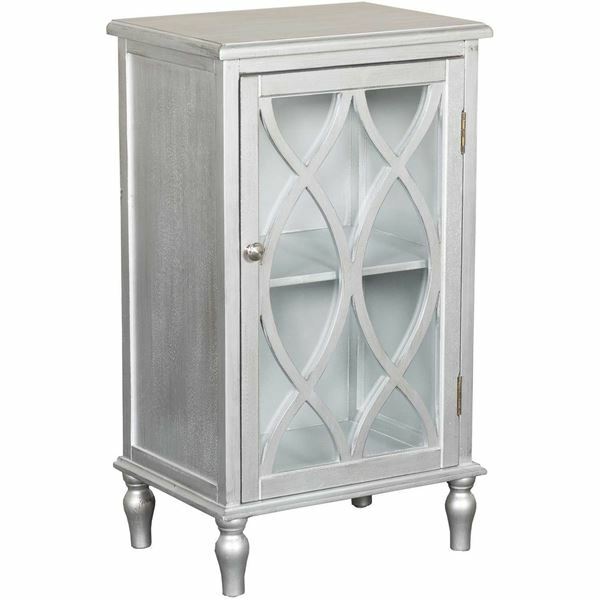 This accent chest features stylish details like molding around the top and base of the cabinet, lattice detailing on the door, and turned feet, all enhanced by the metallic silver finish. The transparent glass provides a view of the inside of the cabinet, which has a single shelf. 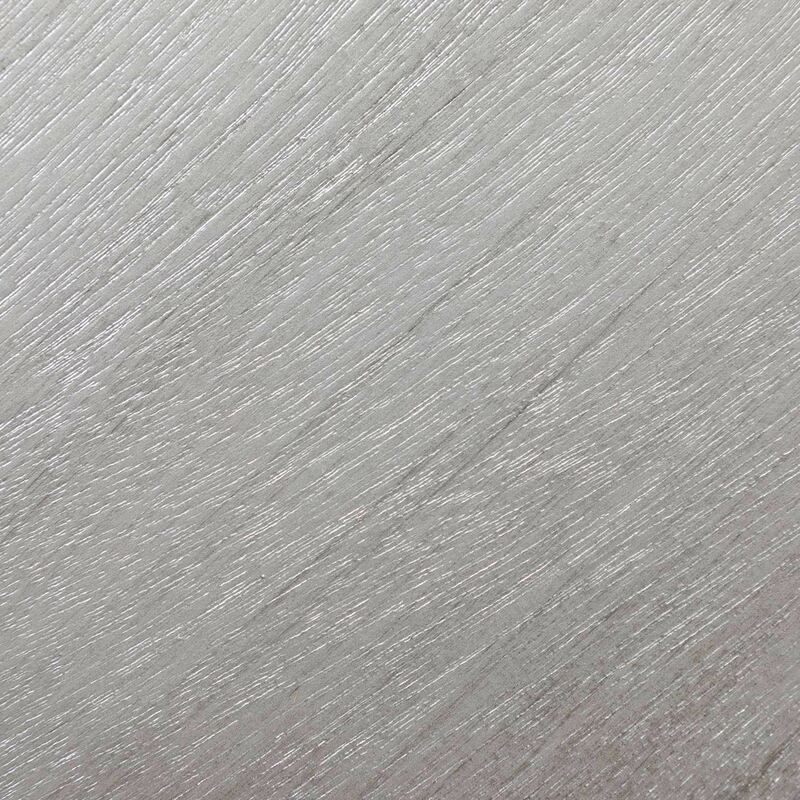 Instantly add some luxe to your home with the Silver Accent Chest by Cambridge Home. Silver Accent Chest by Cambridge Home. Small accent chest with distressed silver finish. 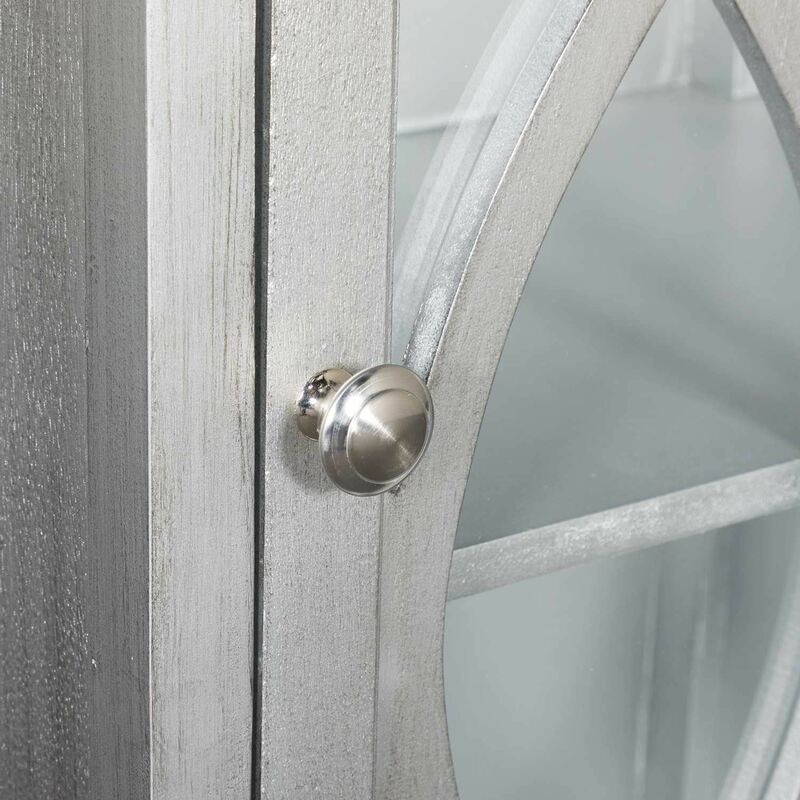 Elegant piece with curved accents on mirror door front.